Our tree trimming service is designed to maintain your tree’s structural integrity and health for years. 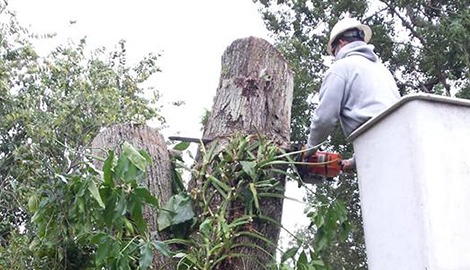 Reach out to our premier tree trimmers at Landtek Environmental Services LLC today. 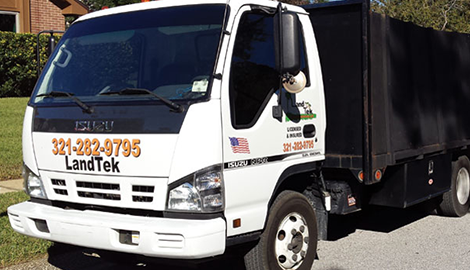 Count on us at Landtek Environmental Services LLC today. 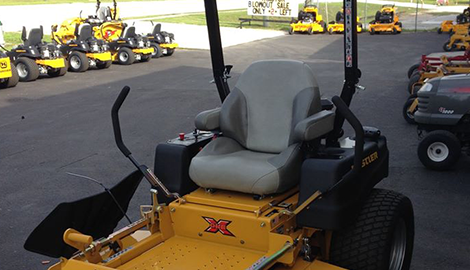 Learn more about our premium stump removal today. 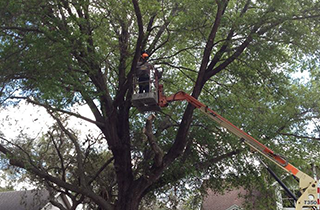 Landtek Environmental Services LLC offers second-to-none tree trimming, tree removal, and stump removal in the Orlando, FL area. Anything beyond lawn mowing and minimal hedge trimming should always be left to highly trained professionals. Taking on tree trimming projects by yourself can negatively impact the tree and is also very dangerous. If you fear a tree may be dying or there is any indication of hazardous problems, contact our tree experts immediately. The most common service we offer is tree pruning. Shaping the crown of your tree not only has aesthetic benefits, but it is vital in promoting the growth, strength, and structural integrity of the tree. Every branch removed from the tree counts, which is why tree trimming necessitates the astute eye of an experienced arborists. Tree trimming makes tree more wind-resistant, and it is especially important if any of the limbs are dead or dying, as they can fall at any moment. At Landtek Environmental Services LLC, we also offer tree stump removal. Stumps are more than just eyesores inundating your property. As a stump continues to dry out, it can attract pests like bees, termites, roaches, beetles, and is vulnerable to disease. Additionally, their roots continue to sprout and run the risk of rupturing sidewalks, property, and other plant life. That is why we utilize high-tech stump grinding equipment to quickly grind down and mulch the stump and completely eliminate it. While most of our specialization lies in premium tree care, we also offer regular lawn maintenance, as well as irrigation services. Landtek Environmental Services LLC cares about “Keeping the Earth GREEN!” Call us for free estimates today!